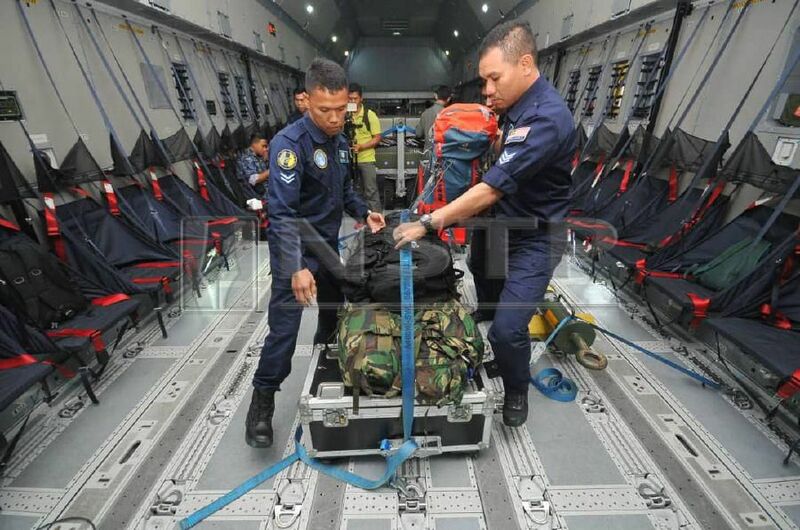 SHAH ALAM: Royal Malaysian Air Force (RMAF) will provide humanitarian aid to quake and Tsunami hit Sulawesi. A RMAF A400M transport plane will take off to Jakarta tomorrow morning from the Subang Air Base where it will carry out sorties from the Indonesian capital to send aid to Palu, Sulawesi. The mission will be accompanied by 23 officers and members and three media representatives led by Commanding Officer No. 22 Squadron, Lieutenant Colonel, Baharin Mohamad. The A400M will be utilised to transport equipment such as machineries to be used at the disaster site in the Indonesian Island. The A400M is capable of carrying larger and heavier loads than C130H aircraft. 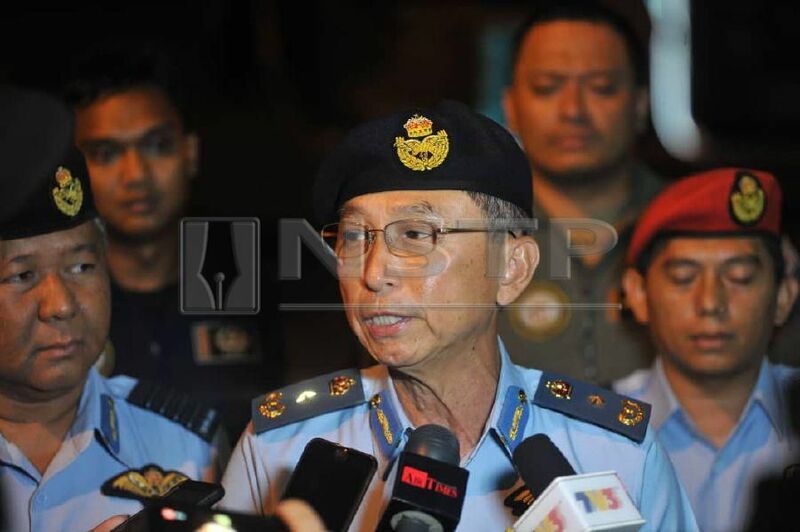 Subang Air Base Commander, Brigadier General Datuk Muhammad Mudzamir Ong Abdullah, said the mission was in response to the Indonesian government welcoming outside help. "The Malaysian government responded to the call by assigning A400M aircraft, to undertake this humanitarian aid mission. 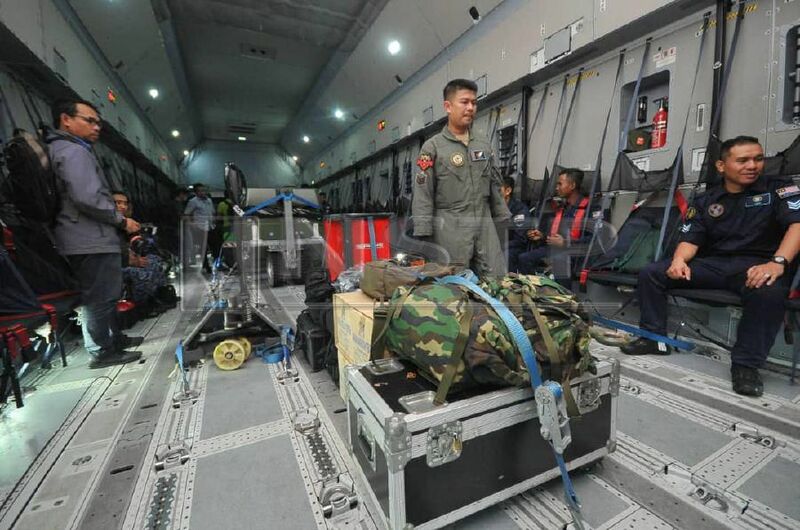 "The plane will take off to Jakarta via Subang Air Base which will take about two hours, where there will be in a mission to take charge heavy machinery. "From Jakarta we will fly to Palu Airport which takes two hours and 45 minutes. We expect to be able to undertake two flights to Jakarta daily, for four days" he said. He said this when met at a press conference after sending of a Humanitarian Aid Mission to Sulawesi, here, tonight. Mudzamir said the A400M would also take with 22 tonnes of medical aid from the International Committee of the Red Cross (ICRC) to Jakarta. He adds that RMAF would only utilise one aircraft at the moment for the cause and would send another aircraft if it was required. NSTP understands, that the A400M aircraft was utilised in other humanitarian aid missions, including for the Rohingya refugees in Bangladesh and also for the victims of the tropical storm in Laos. Last Friday, Central Sulawesi was hit by an earthquake with 7.4 magnitude on the Richter Scale and the tsunami that caused more than 1,000 confirmed deaths to date. The incident also destroyed thousands of buildings and homes that led to their average loss of shelter. After the earthquake, a total of 250 earthquakes were recorded.